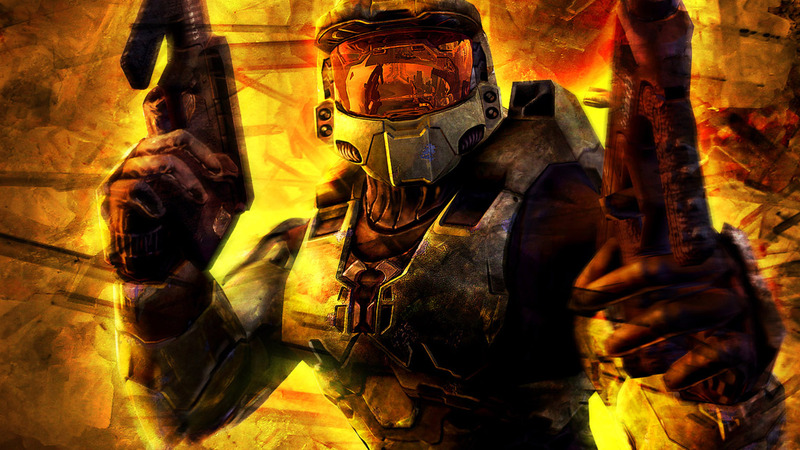 Bungie originally envisaged technologies for Halo 2 that turned out to be completely impossible for the team to deliver in the actual game. That original vision debuted in an extended gameplay demo created especially for E3 2003 - but was scrapped soon after. In this DF Retro Extra special, John revisits that demo, explains why it was impossible for OG Xbox hardware and compares it with the final game to see just what - if anything - of that work persisted into retail code.